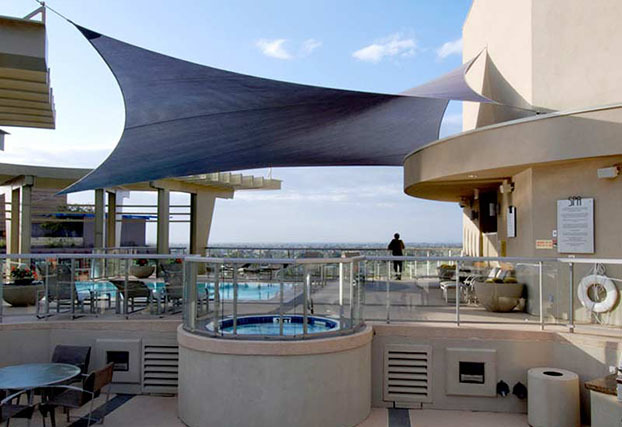 Our range of products are available through our national network of distributors in USA and internationally. 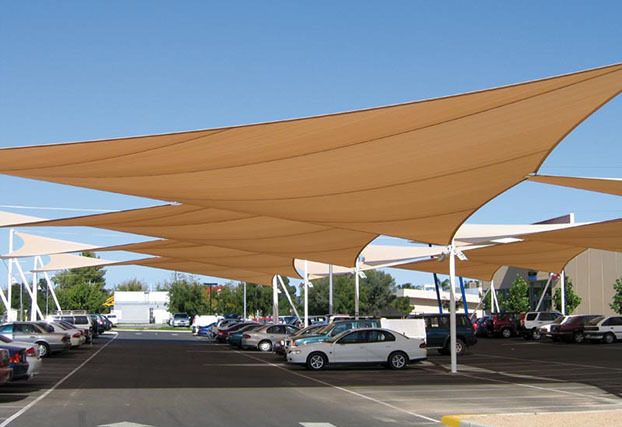 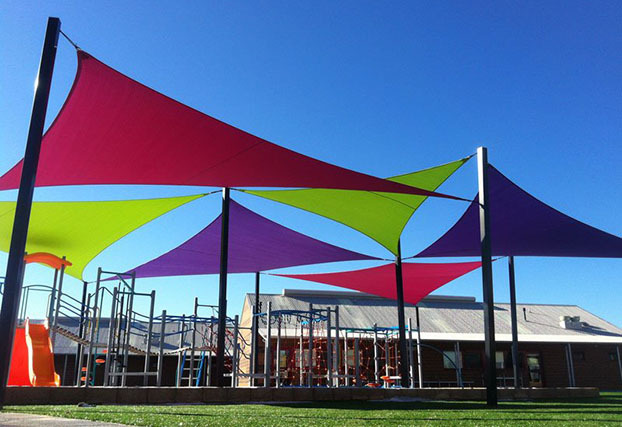 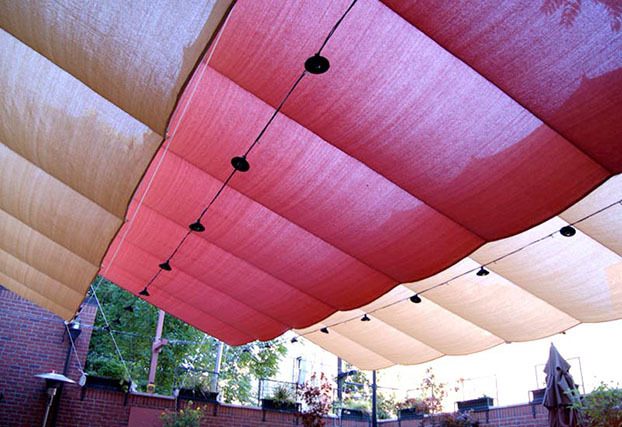 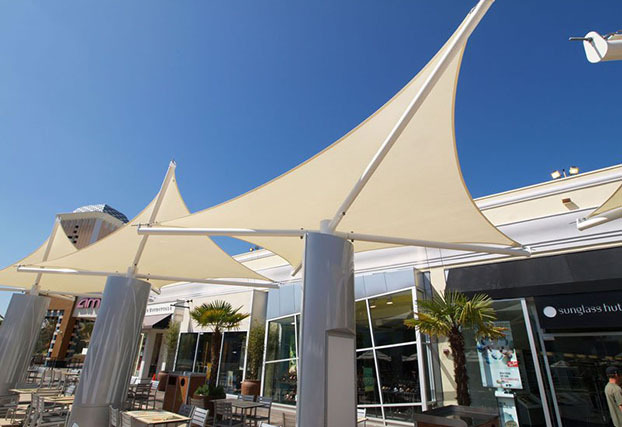 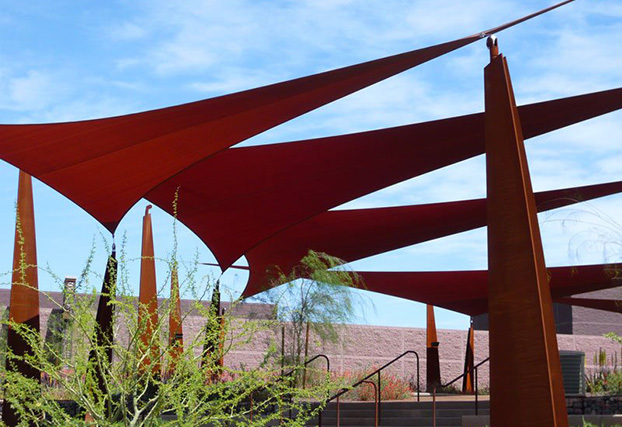 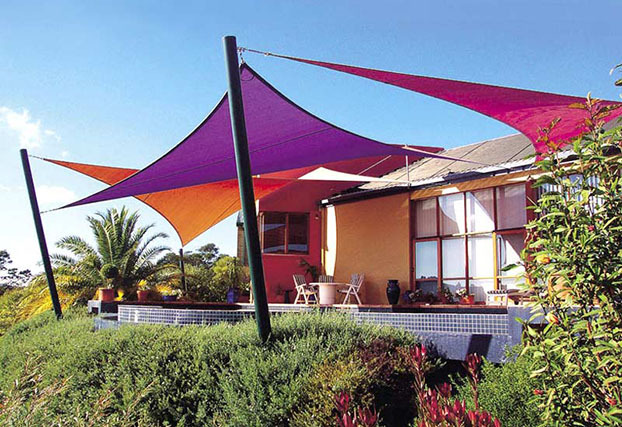 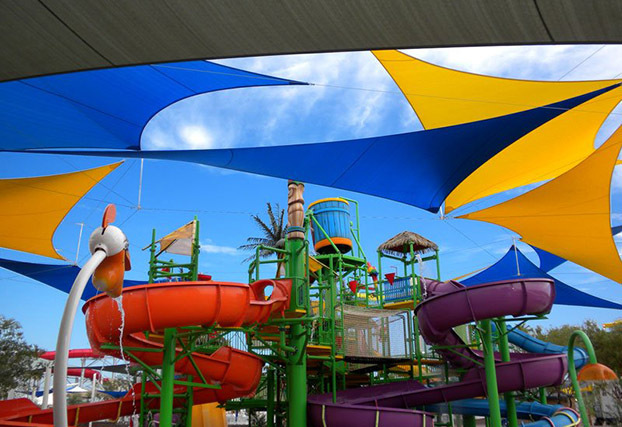 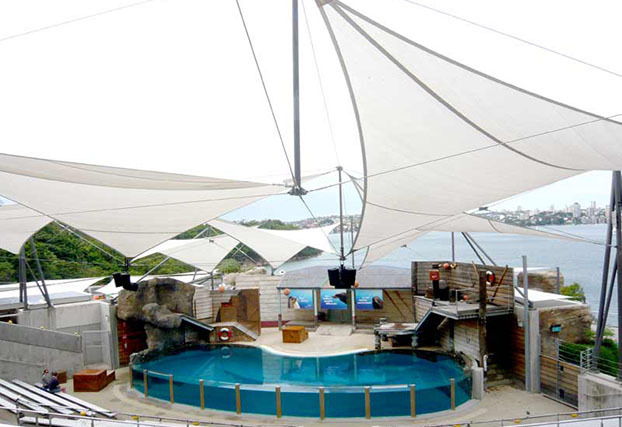 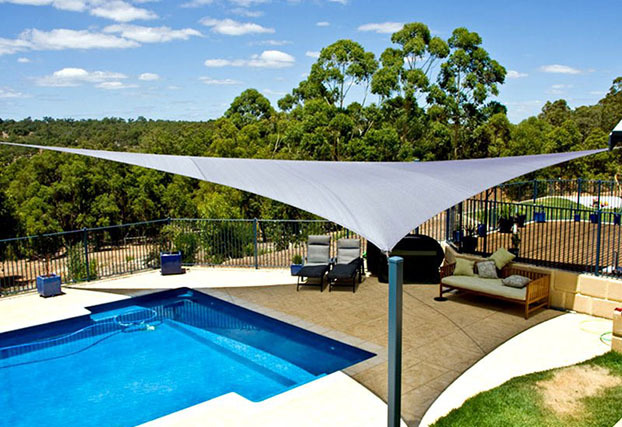 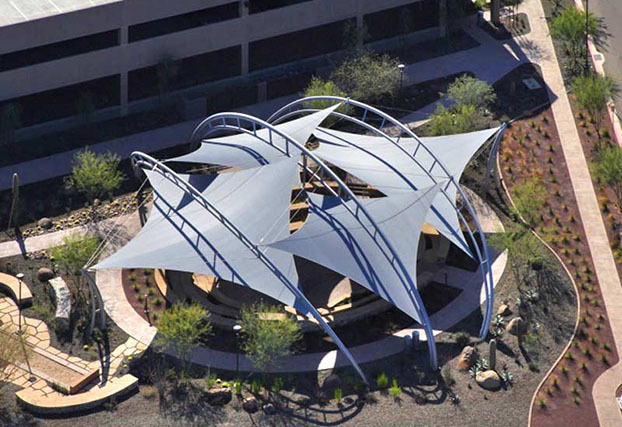 Shade Sail Products - Architec 400®, FR Comshade®, Comtex ®, Polytex ®, Polyfab ProTM Shade Sail Cleaner, Polyfab Shade Sail Edge WebbingTM, Polyfab ProTM Shade Sail Hardware. 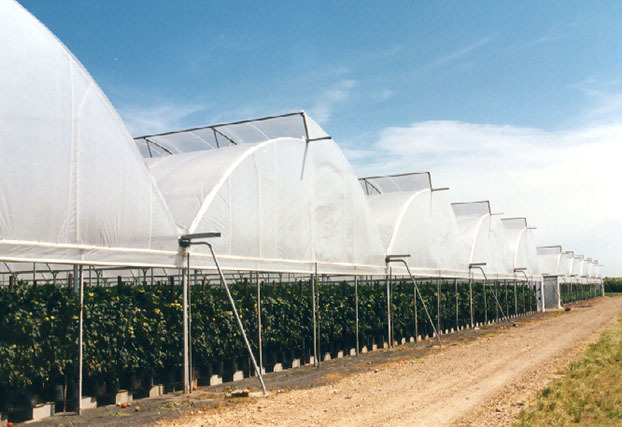 Industrial/Horticultural - CovershadeTM, PolyshieldTM, SolarproTM.